Entry for the contest can be done by finding contest codes in packs of EB strings found at Guitar Center or Musician’s Friend, and you can enter the contest by submitting contest codes found in packs of strings at the contest website. There will also be 20 runner-up Ernie Ball Prize Packs awarded, and there is also a no purchase necessary online sweepstakes that will award equally awesome gear. 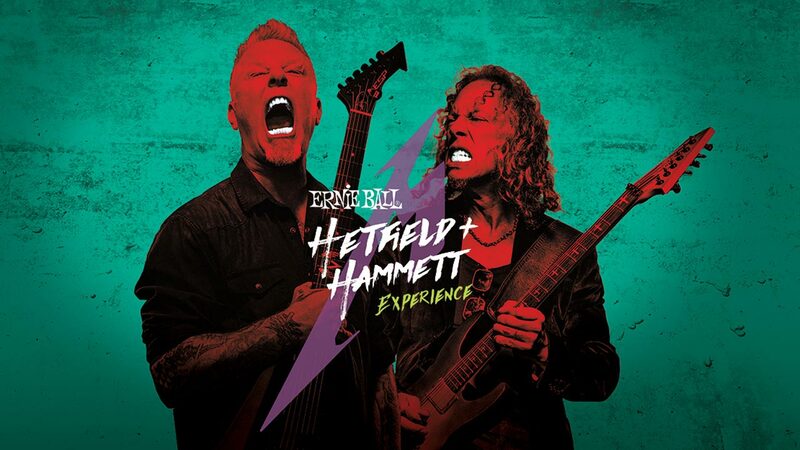 All the fine print for the Hetfield + Hammett Experience can be found on here. EB Artists Nothing More release new album "The Stories We Tell Ourselves"